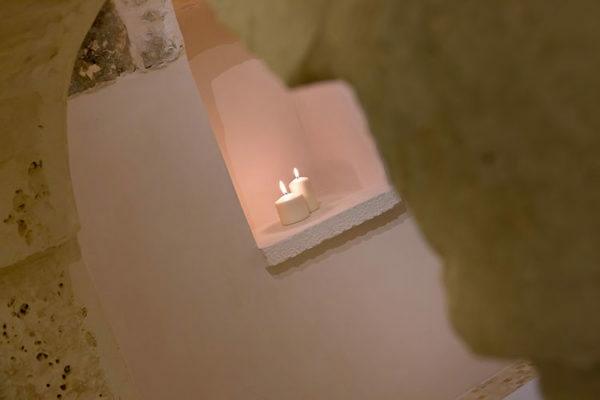 In co-operation with Spa Chez-Vous, we offer a selection of the best wellness treatments in order to regenerate your body, mind and spirit finding the perfect balance. We have searched the best professionals and selected the best products, all natural, to offer a service of excellence, based on quality and expertise. 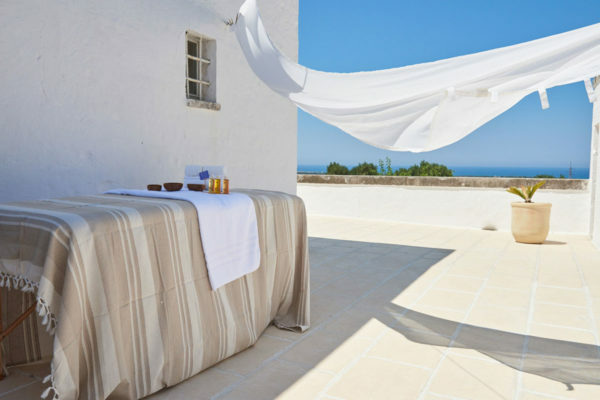 During the stay it is possible to choose among a number of wellness packages such as ritual visage and body (masks, teething, Herbal Baths and peeling), massage and massage therapy.